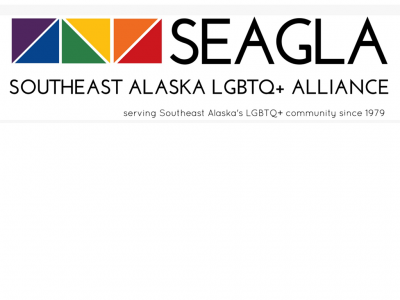 SEAGLA provides a supportive social network for gay, lesbian, bisexual, transgender, and queer people in Southeast Alaska. 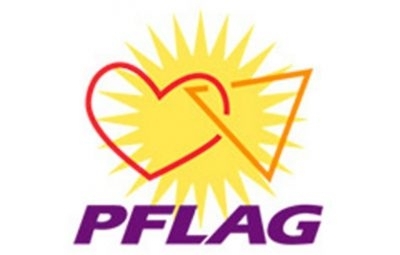 PFLAG promotes the health and well-being of gay, lesbian, bisexual and transgendered persons, their families, and friends. 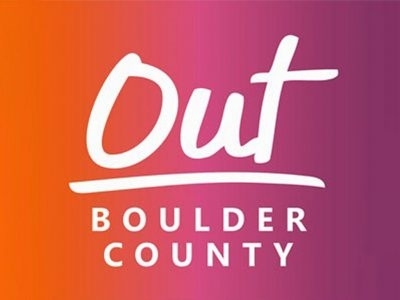 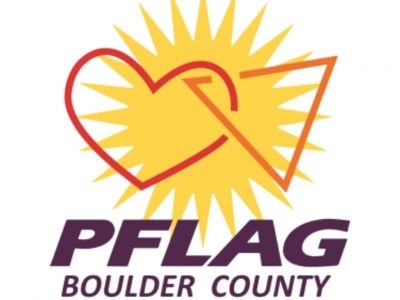 Out Boulder County is an LGBTQ advocacy organization offering social and support groups, events including Pride, resources, education, and community. 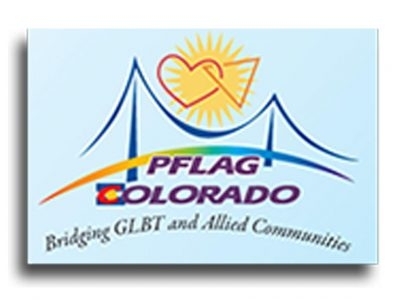 PFLAG promotes the health and well-being of gay, lesbian, bisexual, and transgendered (GLBT) persons, their families and friends. 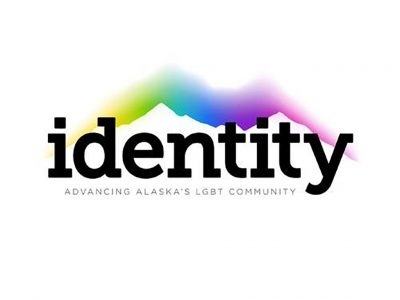 Identity, Inc. provides programs supporting equality for the gay, lesbian, bisexual, transgender community and its allies. 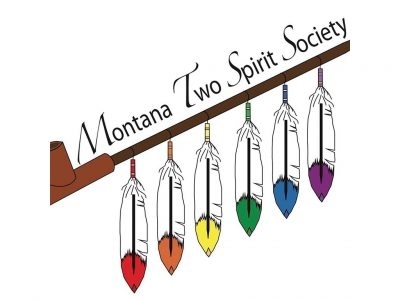 The mission of the Montana Two Spirit Society is to advocate and educate the Montana LGBTQ community and general community about Two Spirit issues, histories and traditions. 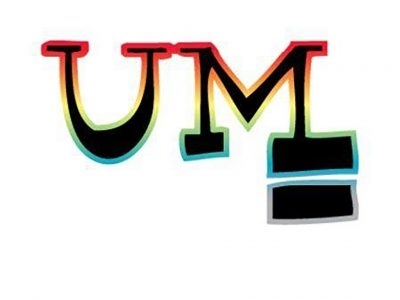 The goal of UM Allies is to provide spaces that are highly visible and easily identifiable for lesbian, gay, bisexual, and queer students, faculty and staff where support and understanding are key and bigotry and discrimination are not tolerated. 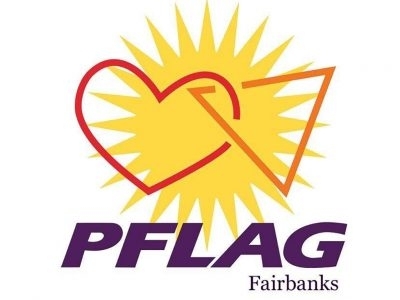 PFLAG promotes the health and well-being of gay, lesbian, bisexual and transgender persons, their families and friends through support, education and advocacy; and acts to create a society that is healthy and respectful of human diversity.